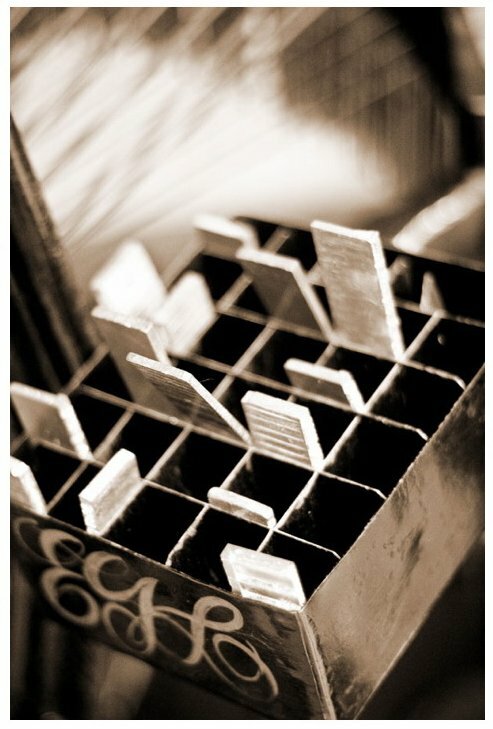 Envelopments, a fabulous paper company, has started a blog and my photography is featured in a recent entry. 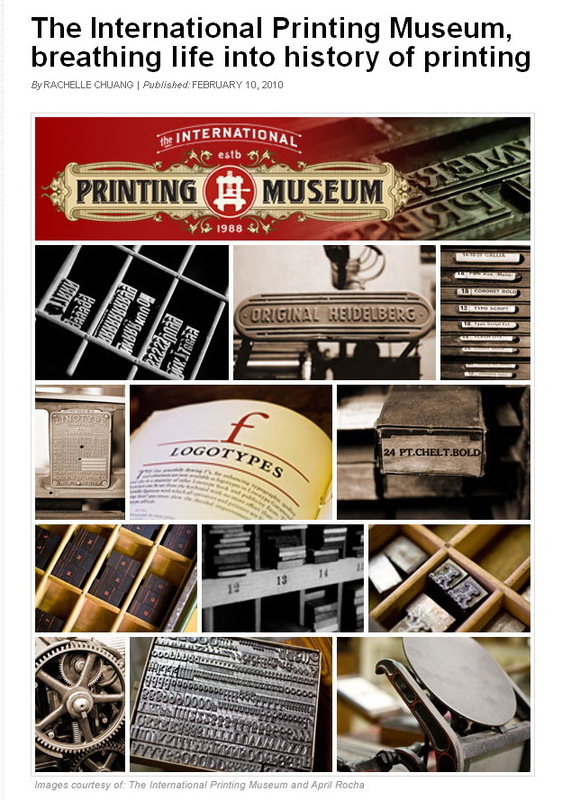 The blog entry highlights the International Printing Museum in Carson, California. Special thank you to Rachelle Chuang for helping to make this happen. I'm so happy to have met her last year through the Museum. Click here to view the Envelopments blog entry. 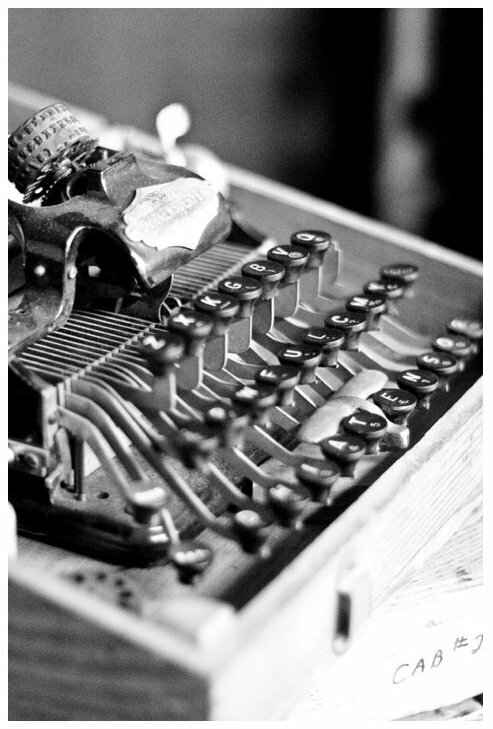 Envelopments and my photography together? You just can't beat it.